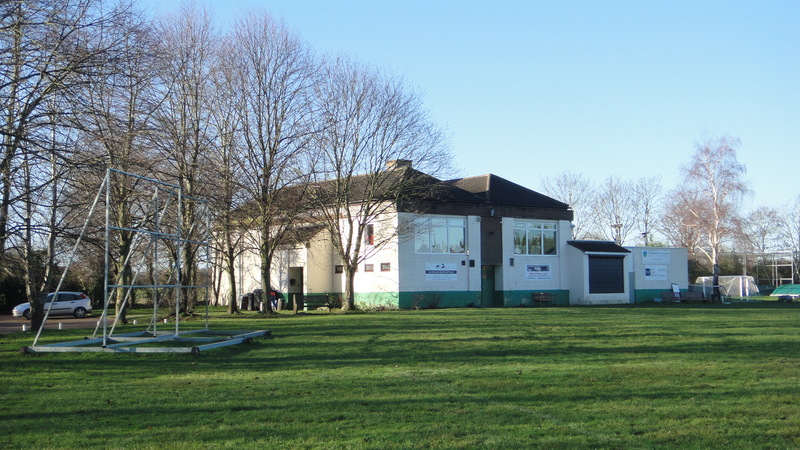 The club is a non-profit making organisation, established to provide sports facilities for the local area. 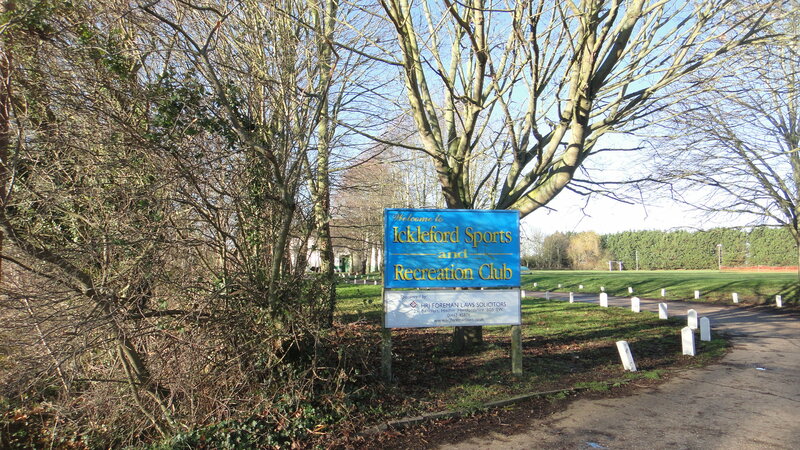 We attract members from Hitchin, Letchworth, Stevenage, Luton and the surrounding areas. 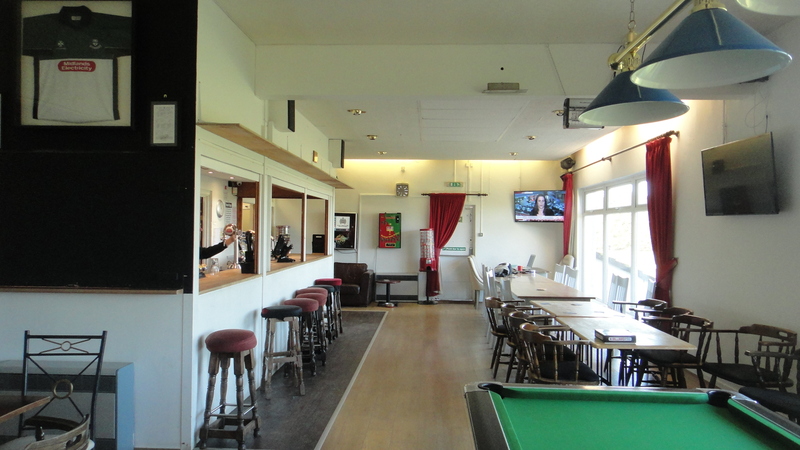 The club has two well-maintained squash courts, a bar, sauna and a very friendly atmosphere. We have recently installed gas-radiant heaters on both courts in order to provide a comfortable temperature throughout the year. 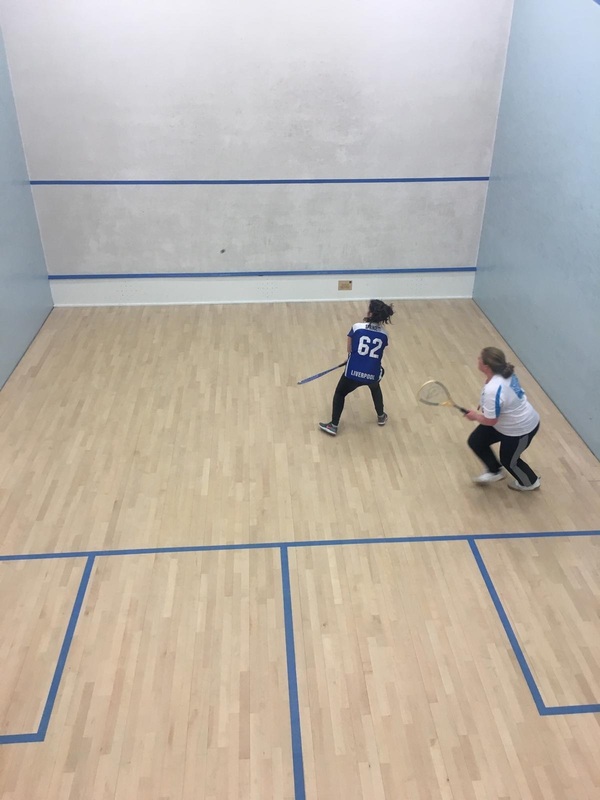 Junior squash training sessions every Wednesday from 6pm to 6:45pm. These sessions are open to children aged 12 to 16. All sessions are free of charge and equipment will be provided. Men - want to "give squash a go"? Get in touch and we will give you two free 1:1 squash coaching sessions in order to get you started. All sessions are free of charge, open to non-members and equipment can be provided. 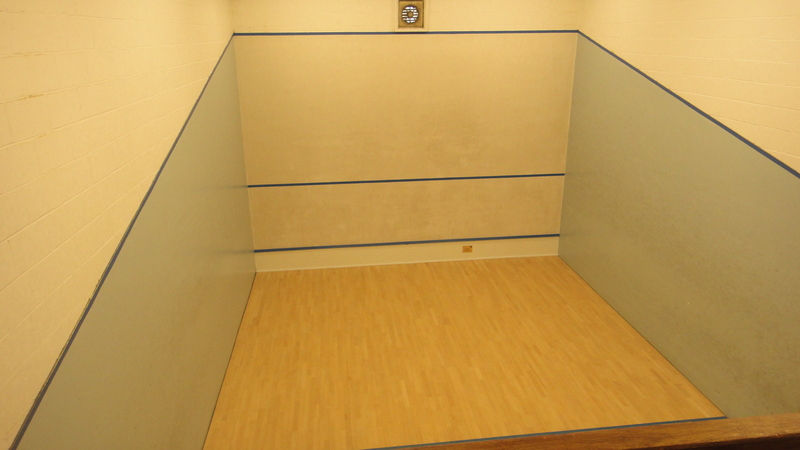 Memberships are now available please get in touch if you fancy taking up squash in North Herts.